Everyone seems to have an item from their childhood they carry with them to their adult life. My item happens to be a teddy bear I received when I was a baby. It&apos;s one of those things you don&apos;t really need, but you don&apos;t have the heart to part with yet. And I know for a lot of people (especially around here), that one childhood item is a lovable toy originating from right here in Rockford: the Sock Monkey! I&apos;m sad to admit I don&apos;t have a Sock Monkey of my own. If only there were an event all about Sock Monkeys where I could make one. Lucky for me, there is! And it&apos;s right here in Rockford (double win)! Every year, Midway Village Museum hosts the Sock Monkey Madness Festival. I think what makes Sock Monkeys so special is that you are able to make it yourself. You could make the strangest looking Sock Monkey of all time (which might just happen to me since I unfortunately didn&apos;t inherit my mom&apos;s sewing skills), but you will still love it because you put in the time and effort to make it! 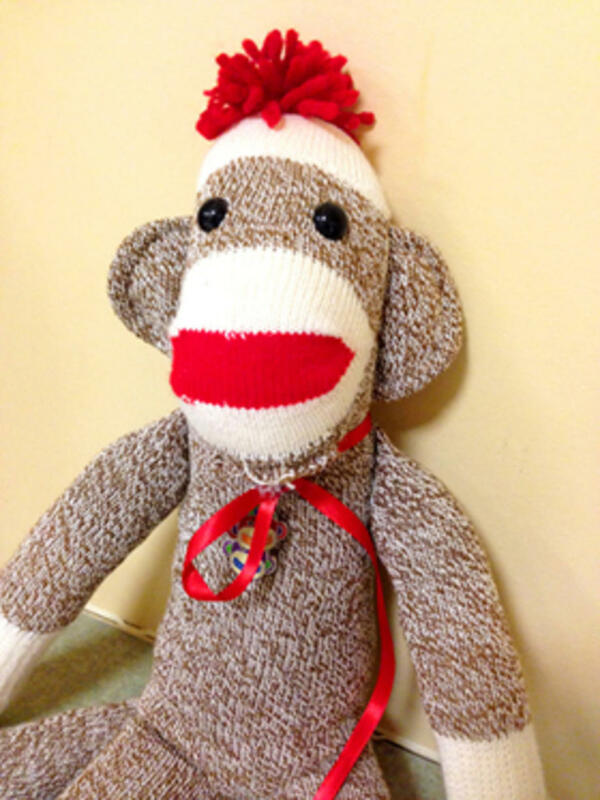 Sock Monkey Madness Festival is March 1-2, 2014 at Midway Village Museum in Rockford (6799 Guilford Road). For more information and to buy tickets, visit their website at www.midwayvillage.com.